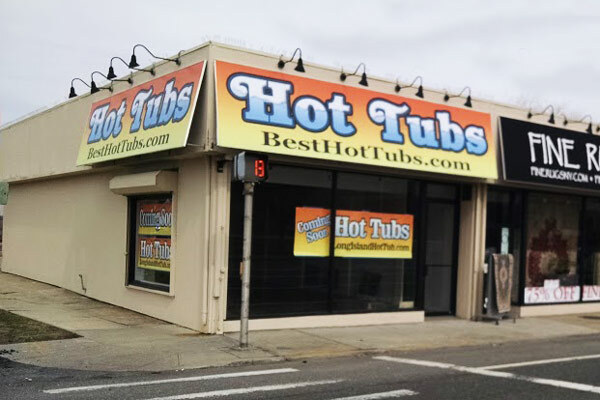 Best Hot Tubs – Westbury Long Island is the exclusive retailer for Bullfrog Spas hot tubs in Westbury, NY and the surrounding Long Island and Greater New York City communities. 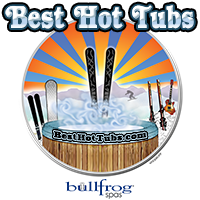 Best Hot Tubs offers premium portable hot tubs by Bullfrog Spas, gazebos, hot tub services, hot tub covers, hot tub chemicals and much more. Wany More Information on Our Hot Tubs? 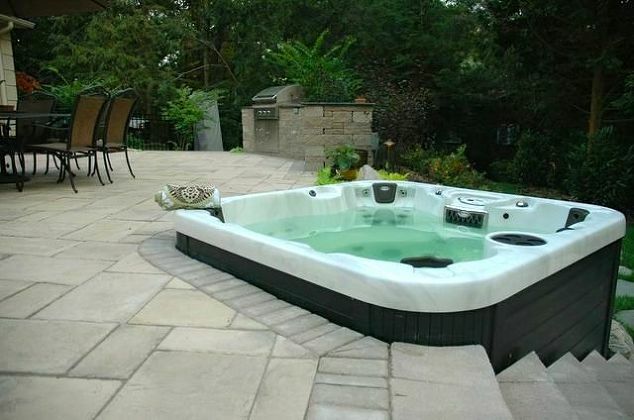 Want to See the Hot Tub Options? Want More Info? Consultation? Prices?